Animal Clinic of Sturgeon Bay welcomes you to our website! Animal Clinic of Sturgeon Bay in Sturgeon Bay, Wisconsin is a full service canine and feline animal clinic. It is our commitment to provide quality veterinary care throughout the life of your pet. Our services and facilities are designed to assist in routine preventative care for young, healthy dogs and cats; early detection and treatment of disease as your pet ages; and complete medical and surgical care as necessary during his or her lifetime. Additionally, if your pet requires the services of a veterinary specialist, we can arrange referral to veterinary specialty hospitals such as the Fox Valley Animal Referral Center in Appleton, Wisconsin, and the University of Wisconsin Veterinary Medicine Teaching Hospital in Madison, Wisconsin. We understand the special role your pet plays in your family and we are dedicated to working with you as your pet's veterinary healthcare team. We treat your pet as we would treat our own pets and we have respect and compassion for our clients as we would want for ourselves. Our goal is to practice the highest quality medicine and surgery with care, compassion, and an emphasis on client education. Our entire veterinary healthcare team is committed to providing personal attention to the unique concerns of each individual pet owner as well as the unique needs of each pet. We are honored and privileged to be practicing in a community where we know our clients as friends and neighbors. At this site, you will find information about our practice philosophy, services, doctors, and staff. 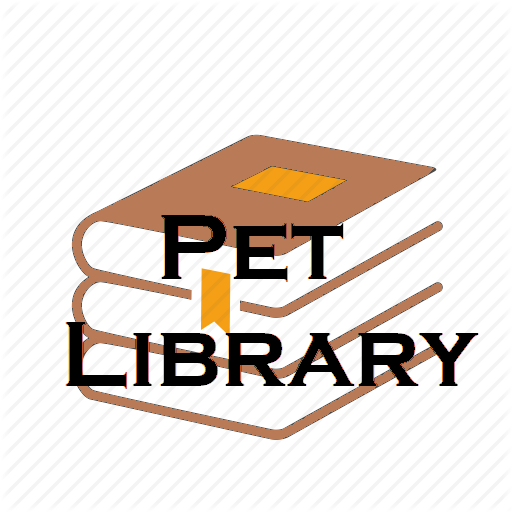 Additionally, we provide valuable pet owner information and links. Thank you for taking the time to become acquainted with us and the services we offer. We welcome the opportunity to provide for your pet's healthcare needs. Please contact us at (920) 743-2628. 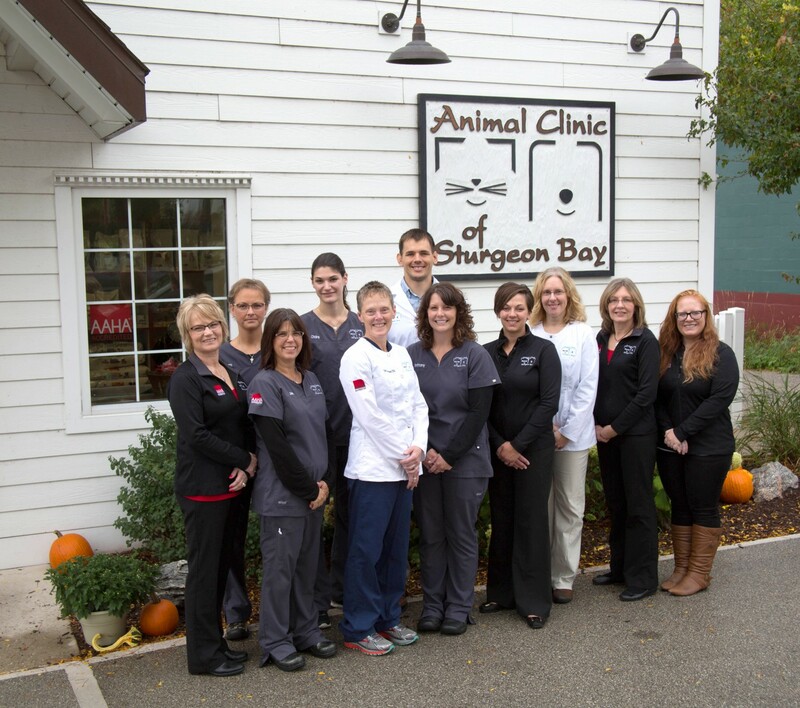 The Animal Clinic of Sturgeon Bay is AAHA Accredited !! 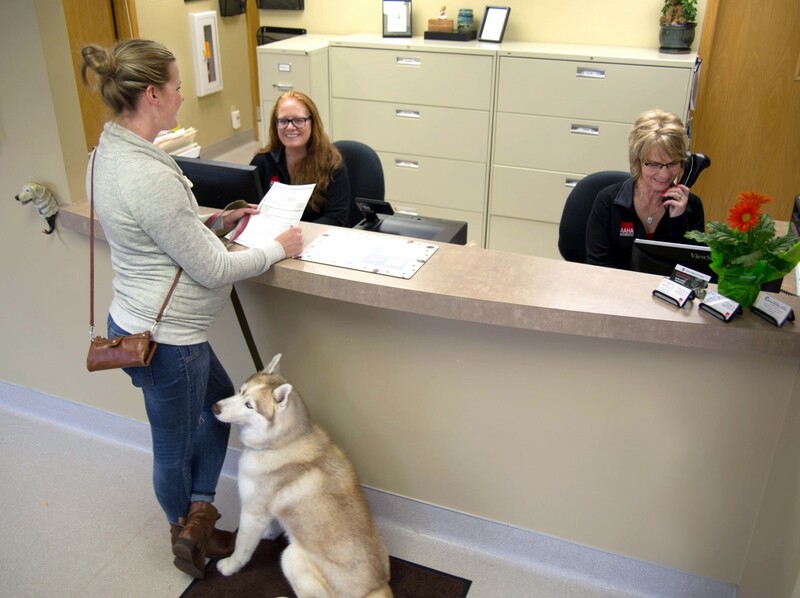 The Animal Clinic of Sturgeon Bay is the only companion animal veterinary practice on the Door Peninsula that is American Animal Hospital Association accredited. As the only organization that accredits companion animal veterinary practices in the U.S. and Canada, AAHA sets the standard for quality patient care. Practices that accept the challenge of accreditation are evaluated on approximately 900 standards of excellence that encompass all aspects of veterinary care, ranging from patient care and pain management to team training and medical record keeping. Accredited practice team members have passed their evaluation on the AAHA Standards of Accreditation and have proven to be practicing the highest quality medicine possible. 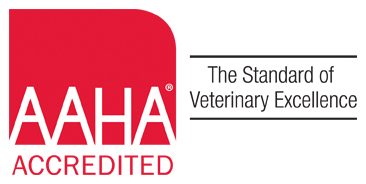 We are very proud to have become an AAHA Accredited Practice. Please take a moment to watch the following video as Dr. Mike Cavanaugh, Chief Executive Officer of the American Animal Hospital Association announces the AAHA Practice Accreditation for the Animal Clinic of Sturgeon Bay.